Covered California officials yesterday said the exchange will allow potential enrollees to finish their applications after the March 31 deadline — provided they started the application by midnight Monday. Enrollees will have until April 15 to complete the enrollment process. 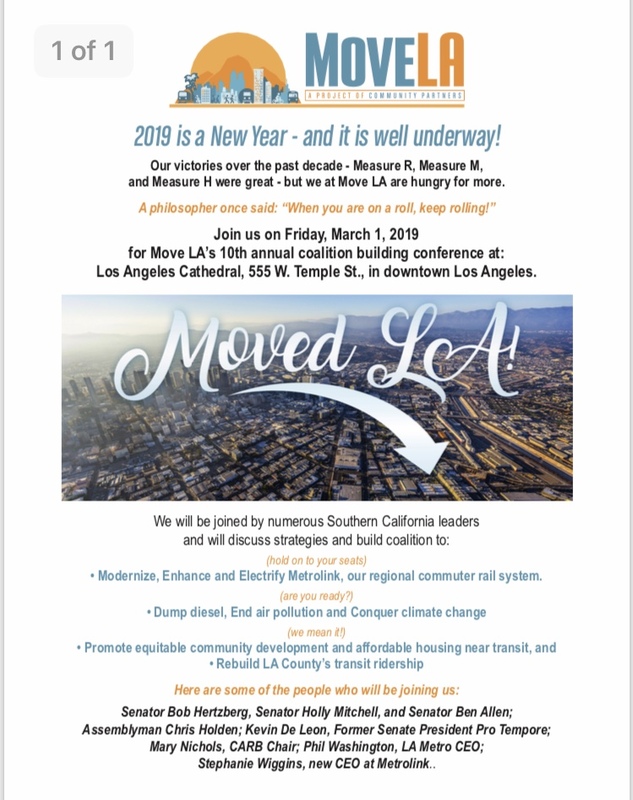 That accommodation had to be made, said exchange executive director Peter Lee, because of the overwhelming interest Covered California is getting right now. “On Tuesday we saw more accounts open than on any other day — even more than on the last day of enrollment in December,” Lee said. That surge in interest is only likely to increase as Monday’s open-enrollment deadline approaches, he said.